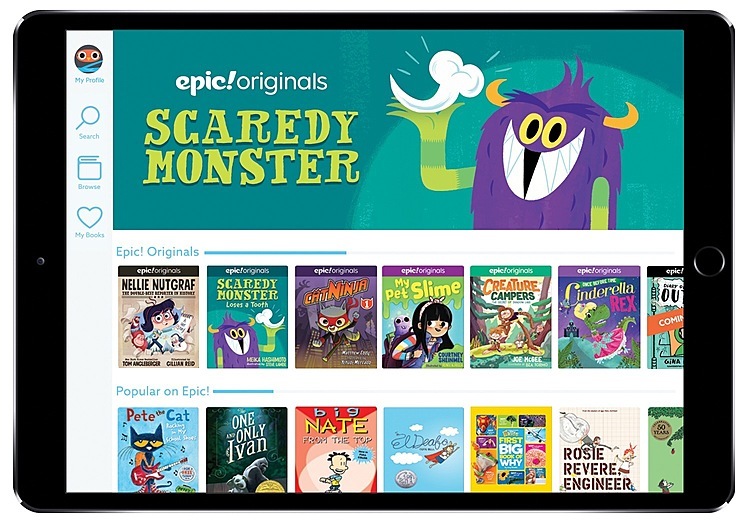 REDWOOD CITY, Calif.--(BUSINESS WIRE)--Mar 19, 2019--Epic!, the leading digital reading platform for kids, today unveiled several exclusive original book series, created by some of the biggest names in children’s publishing, including New York Times best-selling author, Tom Angleberger. There are now seven series in the Epic! Originals collection, three of which are available to the public for the first time today. Since the release of the first series in late October of last year, books in the Epic! Originals collection have been read nearly 3 million times by Epic!’s fast-growing audience of over 10 million children, parents and teachers. The first installment of Undersea Mystery Club, “Problem at the Playground,” proved to be a hit among five to seven-year-olds. Kids read the book more than 200,000 times in its debut week alone. 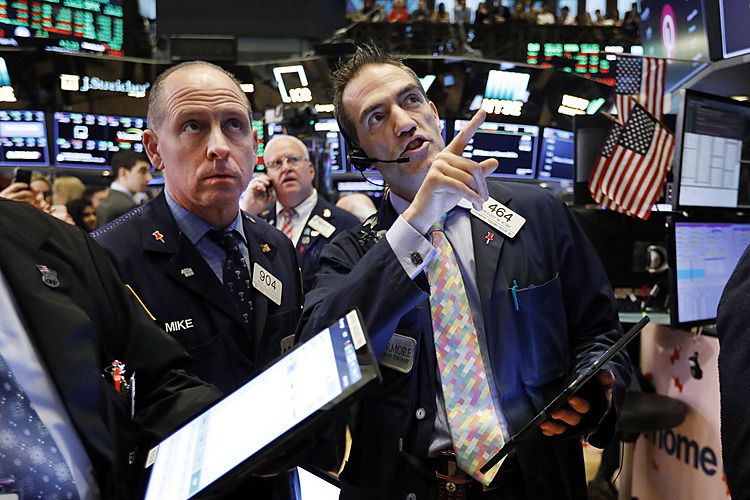 If those digital reads were compared to book sales, Undersea Mystery Club would have been a contender for the New York Times best-selling children’s book list in its inaugural week.